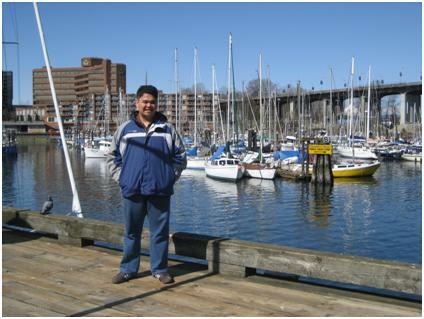 Do you know that (well according to Wikipedia); Granville is the former name of Vancouver City? Yes, it was the city's name before incorporation sometime during the late 19th century. 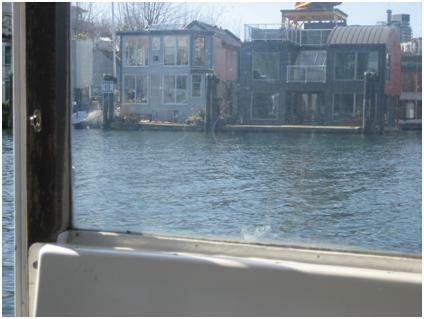 This brings us to our next stop, Granville Island and no, you do not have to travel far or ride ferries just to get there. 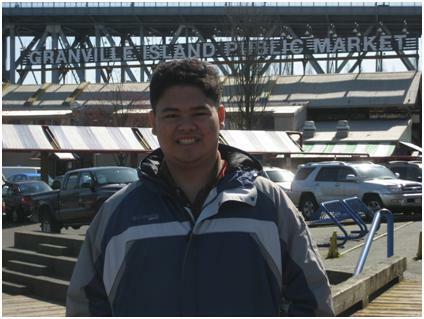 It is just within the city centre and you would not really notice that you have just crossed a bridge to Granville Island. Ate Zen brought me here with her daughter Lana. 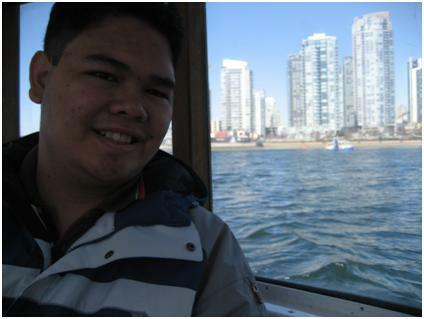 Upon arriving, we explored the island, took some photos and rode the "Aquabus" (not to be mistaken for the SeaBus). 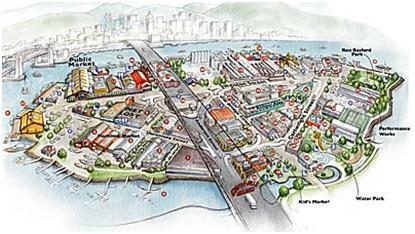 The island also has a very lovely public market and it has a rich food selection of different varieties, although we did not eat there because I am craving for a more "Canadian" food (which apparently is Fast food). After walking around, we rode the aquabus for a mini-cruise. 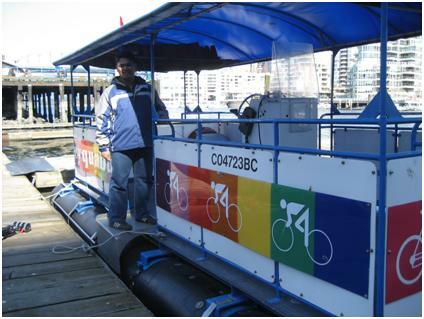 An aquabus is a small colorful ferry that goes around false creek. If you want to experience the mini-cruise, you can do so for as low as CDN 6 for adults and it will take you some twenty-five to thirty minutes.